Are you searching for an eye doctor near the greater Baltimore area? At EyeSymmetry Vision Center in Owings Mills, MD, we offer routine eye exams to specialty eye care services, such as scleral lenses, ocular disease management, color vision deficiency, and treating dry eye syndrome. With extensive years of experience and skill, Dr. Moshe Schwartz, O.D., F.A.A.O. 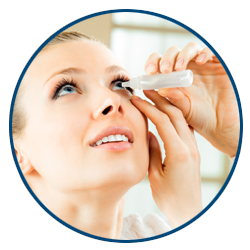 is one of the leading eye care professionals in Maryland. 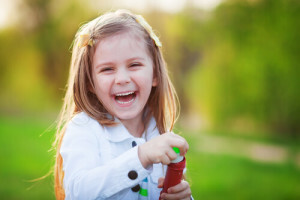 From assisting children with their visual problems to succeed in school all the way to providing clear vision to those who experienced complications post eye surgery, our patients receive the most comprehensive examinations and attention than anywhere else. Discover how you can improve your vision today by calling EyeSymmetry Vision Center for your next eye exam. Designer brands aren't always found. At EyeSymmetry Vision Center, we make sure to carry the most fashionable frames in Maryland for the entire family. ISON or Orthokeratology is the safest alternative to LASIK that provides the same, amazing results! 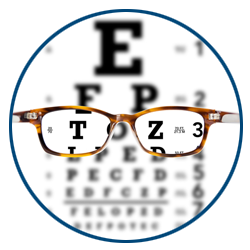 Annual eye exams are essential to keep your eyesight in top condition. Reading problems or color deficiency don't have to be a challenge or permanent problem. 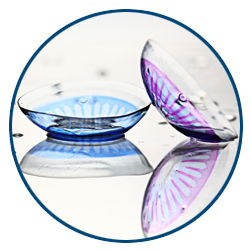 At EyeSymmetry Vision Center, we have advanced contact lenses that can enable you to read like a star or capture colors better than ever! Sustaining healthy eyesight is beneficial for life & prevents ocular disease. Myopia Control is leading the way in eye care & retaining clear vision. We use the most up-to-date technology to ensure the best eye care possible. 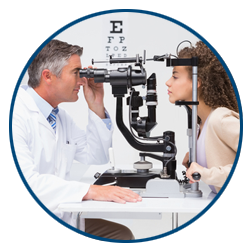 Learn about the different types of tests and equipment you may experience on a visit at Eyesymmetry Vision Center.